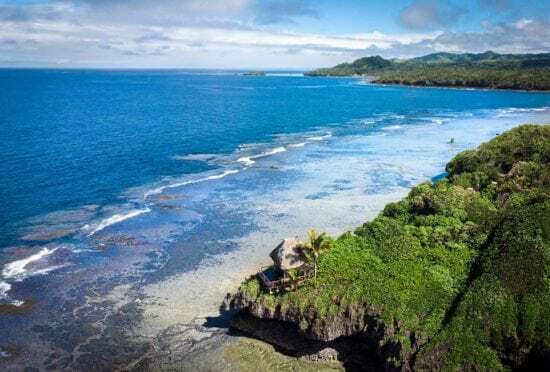 Situated deep within the tropical South Pacific on Fiji’s second largest island of Vanua Levu, Namale boasts 525 acres of gorgeous rainforest and coastline, and features 19 private bungalows, two restaurants, and a 10,000 sq. ft. luxury spa. The intimate, adults-only property is an unforgettable haven for honeymooners, couples, and adventurous travelers seeking romantic getaways, luxury service, and an authentically-Fijian experience. Namale is renowned for its seclusion, privacy, and exclusivity, attracting luxury jet setters and celebrities alike; a few of Tony’s high-profile guests have included Edward Norton, Donna Karan and NBA Coach Pat Riley. Guests spend their days lounging by private infinity pools, indulging in private meals next to a rainforest waterfall or in a candlelit sea cave, snorkeling or scuba diving Fiji’s world-renowned coral reefs, or horseback riding along the beach. Having acquired Namale at just 29 years old, Tony’s love for Fiji and its people is notable throughout the resort. As described in Architectural Digest, “He discovered Fiji years ago. He was sitting on the beach with the tide coming in, looking at the stars, and realized this was it. “For me the quality of life changed when I went there,” he says. “I shut off all the stimulus of CNN, the million phone calls. I went deeper. I was listening to the whispers of destiny.” The destination remains largely untapped, and is attractive to luxury travelers for its robust culture, pristine natural landscape, and exceptional hospitality. The Conde Nast Traveler Readers’ Choice Awards are the longest-running and most prestigious recognition of excellence in the travel industry. Nearly half a million Conde Nast Traveler readers submitted a record-breaking number of responses rating their travel experiences to provide a full snapshot of where and how we travel today. Among this year’s Readers’ Choice Award, Namale has been recognized in the past as one of Oprah’s Favorite Things; a TripAdvisor Travelers’ Choice winner for six years running; and as “one of the top most romantic places on earth” by Luxury Magazine. In 2011, Namale was the filming location of ABC’s hit series, The Bachelorette. 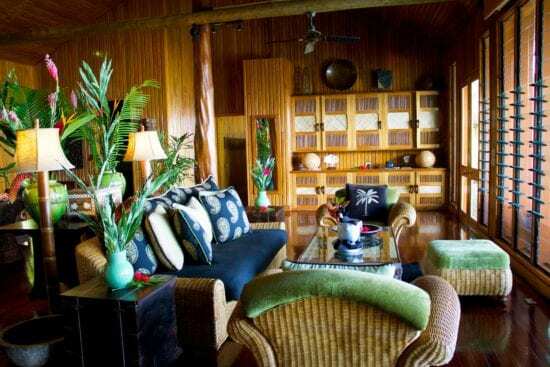 Tony’s Fiji property is also host to his transformative Life & Wealth Mastery events. For more information about the 8-day immersive program, call 858-713-8299 or visit this page for the details.